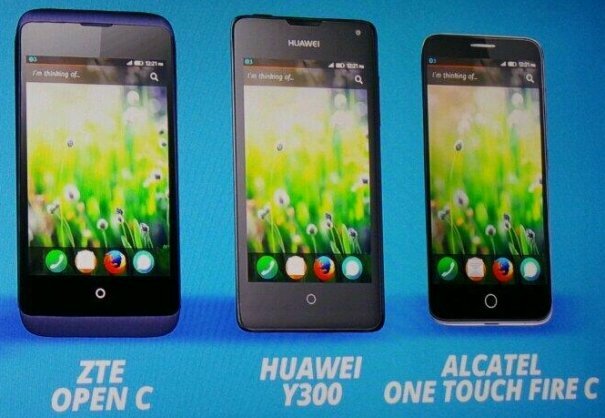 ZTE Open C, Huawei Y300, Alcatel One Touch Fire C/E/S, Fire 7 Announced at MWC 2014 Barcelona. 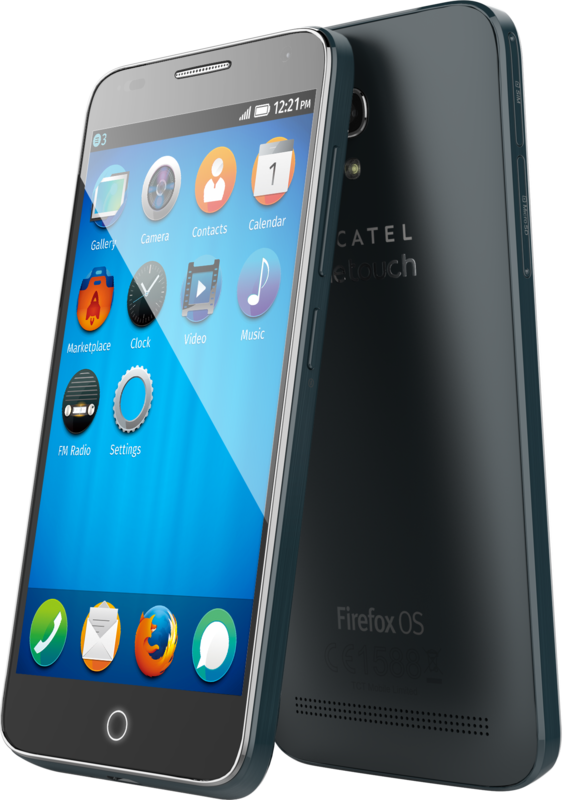 Firefox powered smartphones are growing thick and fast and at the Mobile World Congress 2014 on Day 1, around 6 Firefox OS powered devices were launched which include one tablet named Alcatel One Touch Fire 7 costing just $99. Alcatel One Touch Fire C is the little upgrade to last year One Touch Fire phone, while you can read through One Touch Fire E, One Touch Fire S phones coming out with dual core processor. So apart from Alcatel, ZTE announced Open C and Huawei announced Y300 amid Huawei’s day with MediaPad X1, MediaPad M1 and Ascend G6 smartphone announcement. Mozilla is planning to come out with cheapest smartphone, priced just $25 in coming months. Here is the complete press release kit. BARCELONA, Spain, Feb. 23, 2014 /PRNewswire/ — Mobile World Congress – Mozilla, the mission-based organization dedicated to keeping the power of the Web in people’s hands, demonstrated the breadth and growth of its Firefox OS open mobile ecosystem at a press event on the eve of Mobile World Congress in Barcelona. The event introduced seven new commercial Firefox OS devices and highlighted advancements and partnerships that will enable the platform to scale up in 2014. In the year since MWC 2013, Firefox OS devices have gone on sale in 15 markets with four global operators and handsets from three manufacturers. Firefox OS will be expanding into important new markets in 2014. Telefonica will build on the list of countries where it’s selling Firefox OS phones, with eight more launching this year: Argentina, Costa Rica, Ecuador, El Salvador, Germany, Guatemala, Nicaragua and Panama. Deutsche Telekom will also add four new markets: Croatia, theCzech Republic, Macedonia and Montenegro. A new smartphone entry level Spreadtrum has announced WCDMA and EDGE turnkey reference designs for Firefox OS as well as the industry’s first chipset for US$25 smartphones, the SC6821, that redefines the entry level for smartphones in key growth markets. These solutions are already creating a stir, with global operators such as Telenor, Telkomsel and Indosat, and ecosystem partners such as Polytron, T2Mobile and Thundersoft expressing interest. Deutsche Telekom is utilizing this customization to develop new Firefox OS features for the Future of Mobile Privacy project, a joint effort with Mozilla to bring data privacy closer to customers. The organizations’ privacy offices have been collaborating over the past year to conceptualize and develop new privacy features that are currently being tested for consideration in future Firefox OS releases. In order to promote the success of this ecosystem, the Open Web Device Compliance Review Board (CRB) was formed by Mozilla and major global partners in late 2013. The CRB’s aim is to define and evolve the process of encouraging API compatibility and competitive performance for open Web devices.